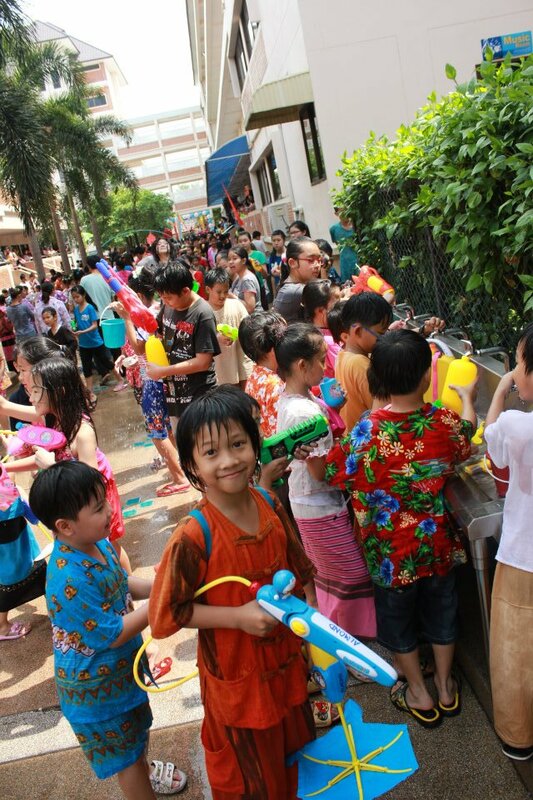 All the students and teachers at Varee Chiang Mai School took part in Songkran activities on Friday 6th April. 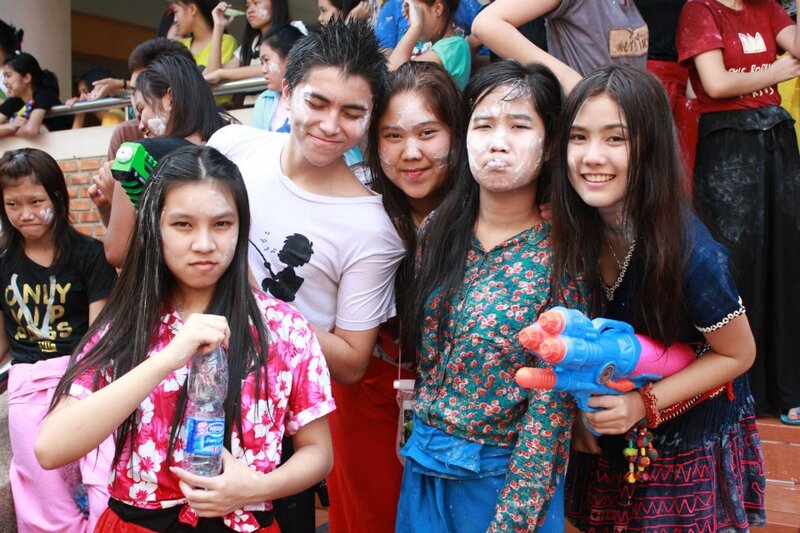 The event was a lot of fun and everyone got wet. 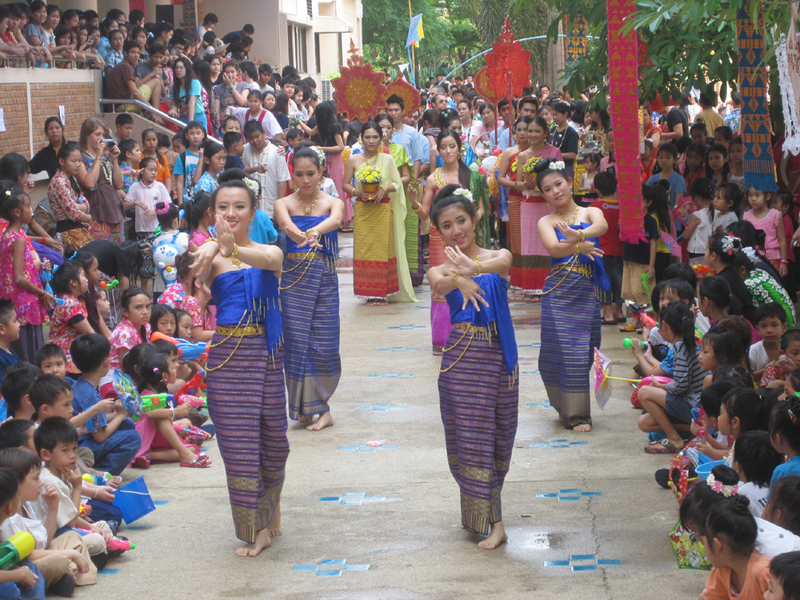 Varee Chiang Mai School is now closed for the Songkran Holidays. On Tuesday 17th April the school will reopen for the second half of summer camp.